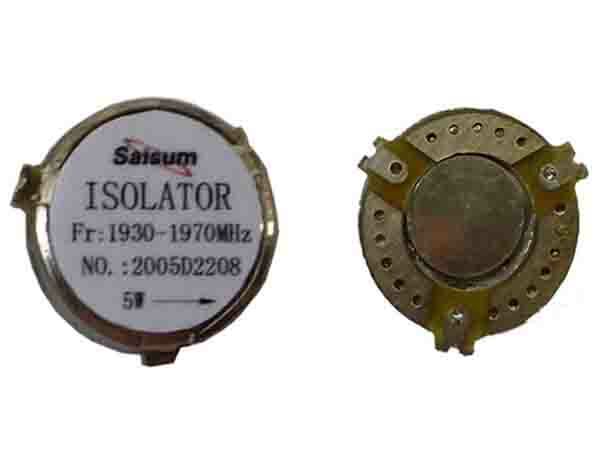 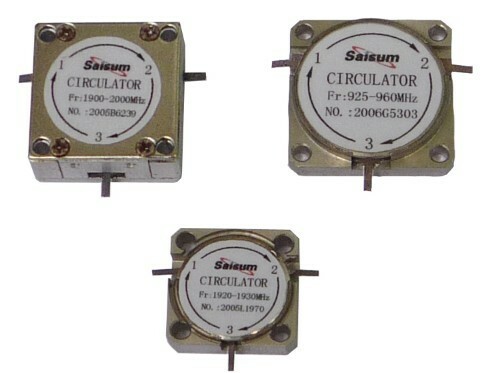 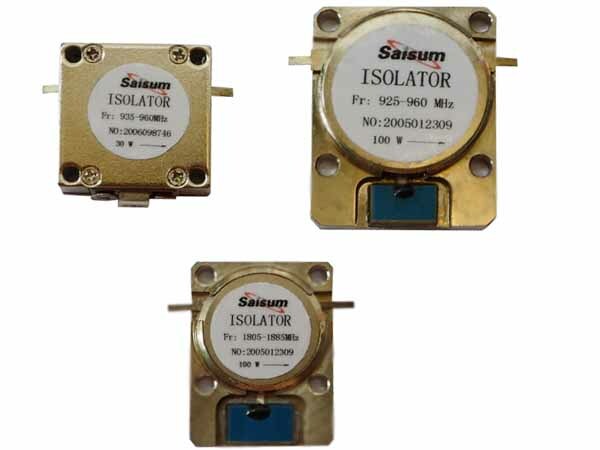 Saisum Technology Co.,Ltd provides Isolators,Circulators,Resistors,Repeaters,Filters and other telecommunication components to global market. 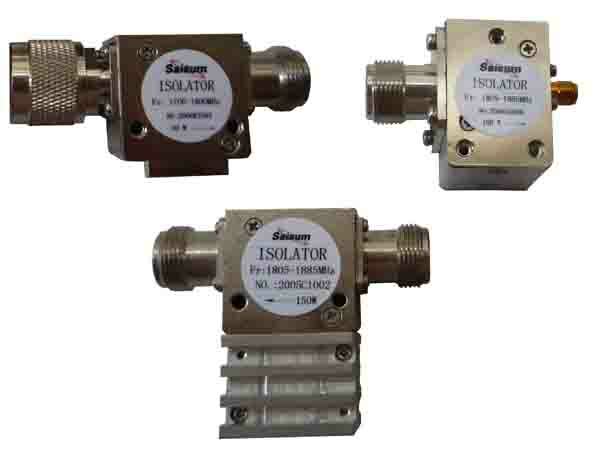 We have a professional and experienced technical develop group, they are willing to design manufacture other coaxial , stripline and microwave passive device. 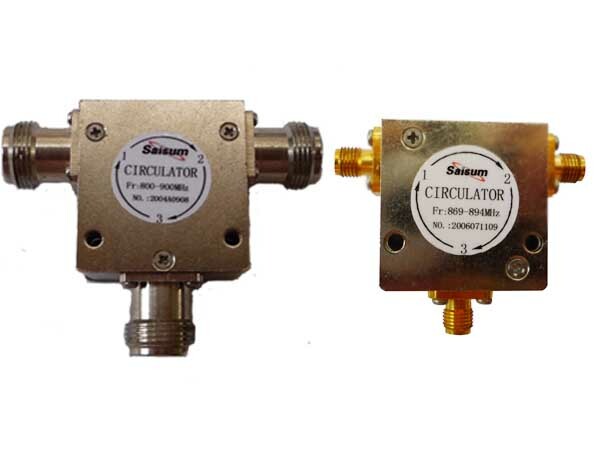 This catalog provides part of our products standard. 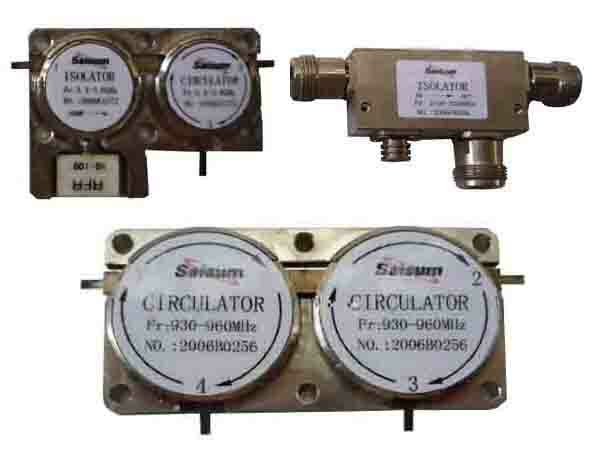 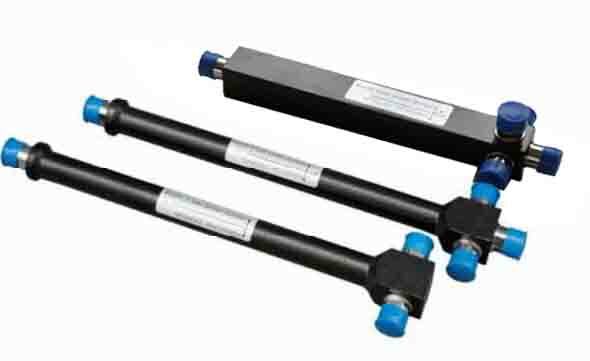 Also according to design and manufacture of customer special require. 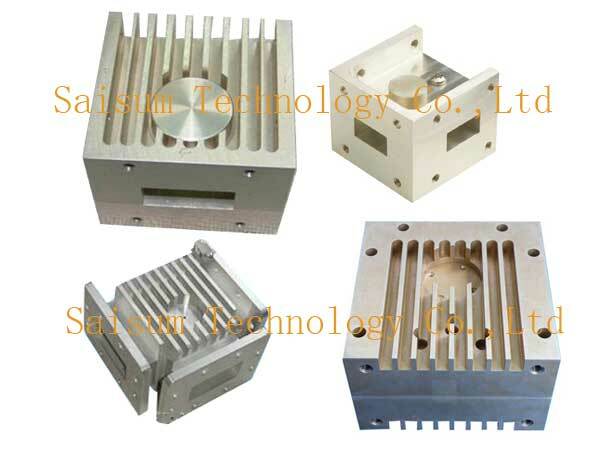 Corporation is having advanced product equipment and inspect setting, and provided with perfect quality ensure system. 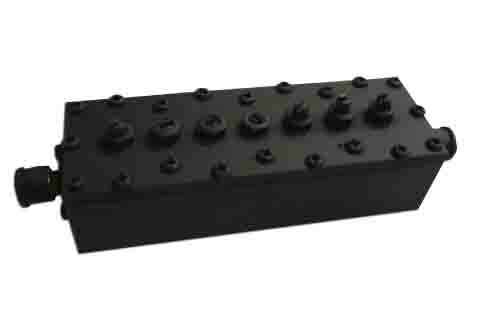 All our production must be a hundred percent and strictly test to ensure their functionality, reliability, security and durability before shipment. 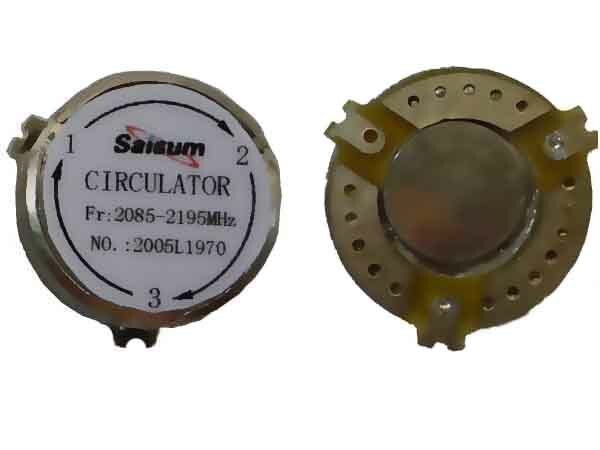 And also we have obtain the ISO9001:2000 quality management system certificate.